Media Idee was the pioneer in the mobile credit redemption promotions that only now brands such as Pepsi and Unilever have picked up. 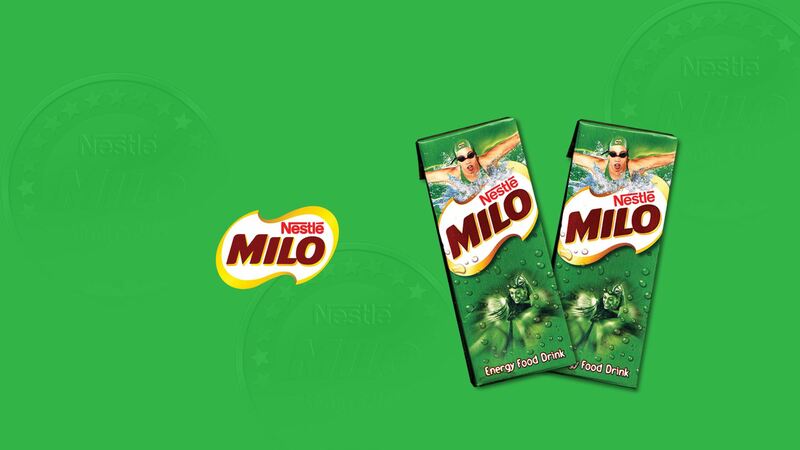 In 2010, we did our first campaign with Nestle Milo where we replaced the traditional form of contest entries via snail mail, with mobile sms. Contestants could send in their code to our ShortCode at 2121 and could get mobile credit sent to their mobile.